I am always looking for better methods to educate and debate about political Islam that require little knowledge. This technique works for both apologists and devout Muslims. 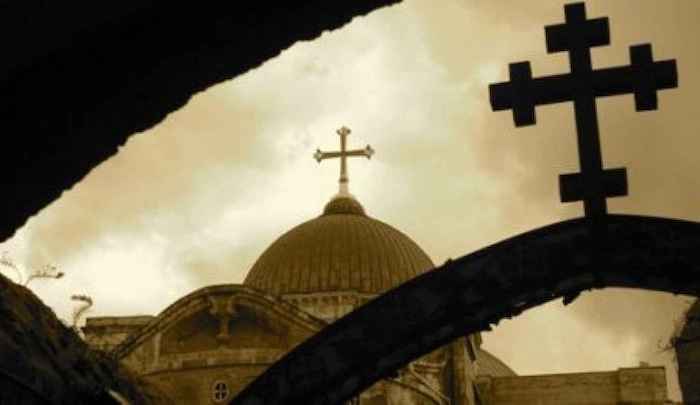 You choose something about Mohammed (or the Koran) that you find morally objectionable and ask if the person will condemn, reject or abjure the moral choice of what Mohammed did or Allah says. When they try to dodge the question you say that they will not condemn or reject the immorality. EDITORS NOTE: This column with video is republished with permission. The featured image is by Pixabay. Jihad Watch recently reported about Golden Globe-winning writer Nick Vallelonga apologizing for his “Islamophobic” tweet that revealed he saw New Jersey Muslims cheering 9/11. As absurd as it was to see Vallelonga lie to himself and to the world in order to appease dhimmi Leftists and Islamic supremacists, the situation escalated fast and shows how far Hollywood culture (which has a significant impact on American culture) has descended into Sharia adherence. It wasn’t enough of an appeasement for Vallelonga to apologize and withdraw the tweet. It was subsequently announced that Vallelonga would not attend the Critics’ Choice Awards, “or have much of a presence at all on the awards circuit for the rest of this season.” This is despite the fact that Green Book was nominated for seven Critics’ Choice Awards. 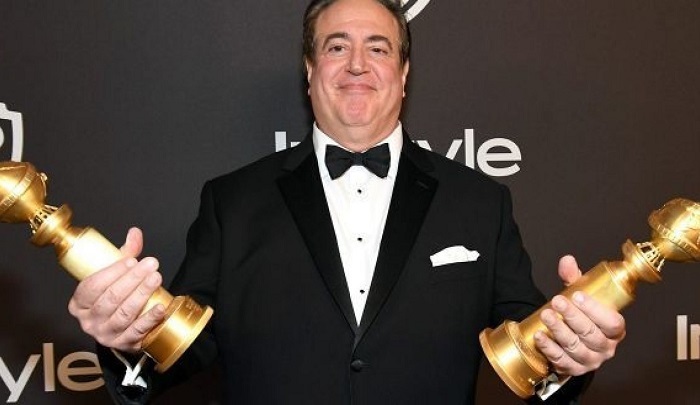 Nick Vallelonga, one of Oscar hopeful Green Book’s screenwriters and producers, will not attend Sunday’s Critics’ Choice Awards, or have much of a presence at all on the awards circuit for the rest of this season, The Hollywood Reporter has learned. Vallelonga, 59, whose father, Tony Lip, is portrayed by Viggo Mortensen in the film (opposite Mahershala Ali’s Don Shirley), won a Golden Globe on Sunday night when the film was awarded best screenplay. The film also picked up a Globe for best picture (musical or comedy), and Ali won the supporting actor Globe. Green Book is nominated for seven Critics’ Choice Awards on Sunday — best picture (Vallelonga, Farrelly, Jim Burke, Charles B. Wessler and Brian Currie), best director (Farrelly), best actor (Mortensen), best supporting actor (Ali), best screenplay (Vallelonga, Currie and Farrelly), best score (Kris Bowers) and best actor in a comedy (Mortensen). EDITORS NOTE: This Jihad Watch column with images is republished with permission. The featured image is courtesy of HAY.TV. Christians, Stop Saying Jesus Is the Son of God. It Provokes Muslims. EDITORS NOTE: This column with images originally appeared on Jihad Watch. It is republished with permission. The featured photo is by Arturo Rey on Unsplash. https://fitnaphobia.com/wp-content/uploads/arturo-rey-632544-unsplash-e1546348763708.jpg 431 639 Robert Spencer https://fitnaphobia.com/wp-content/uploads/logotext_white_312x71.png Robert Spencer2019-01-01 08:19:312019-01-01 08:19:31Christians, Stop Saying Jesus Is the Son of God. It Provokes Muslims. Once again non-Muslim women will signal their virtue by donning a hijab. But where is their concern for the women who have been brutalized and even killed for not wearing the hijab? Do the women who will happily participate in World Hijab Day care about Aqsa Parvez, whose Muslim father choked her to death with her hijab after she refused to wear it. Or Amina Muse Ali, a Christian woman in Somalia whom Muslims murdered because she wasn’t wearing a hijab? Have they shown any concern for the 40 women who were murdered in Iraq in 2007 for not wearing the hijab; or for Alya Al-Safar, whose Muslim cousin threatened to kill her and harm her family because she stopped wearing the hijab in Britain; or for Amira Osman Hamid, who faced whipping in Sudan for refusing to wear the hijab; or for the Egyptian girl, also named Amira, who committed suicideafter being brutalized by her family for refusing to wear the hijab; or for the Muslim and non-Muslim teachers at the Islamic College of South Australia who were told they had to wear the hijab or be fired; or for the women in Chechnya whom police shot with paintballs because they weren’t wearing hijab; or for the women in Chechnya who were threatened by men with automatic rifles for not wearing hijab; or for the elementary school teachers in Tunisia who were threatened with deathfor not wearing hijab; or for the Syrian schoolgirls who were forbidden to go to school unless they wore hijab; or for the women in Gaza whom Hamas has forced to wear hijab; or for the women in Iran who protested against the regime, even before the recent uprising, by daring to take off their hijabs; or for the women in London whom Muslim thugs threatened to murder if they didn’t wear hijab; or for the anonymous young Muslim woman who doffed her hijab outside her home and started living a double life in fear of her parents; or for the fifteen girls in Saudi Arabia who were killed when the religious police wouldn’t let them leave their burning school building because they had taken off their hijabs in their all-female environment; or for the girl in Italy whose mother shaved her head for not wearing hijab; or for all the other women and girls who have been killed or threatened, or who live in fear for daring not to wear the hijab? Courageous women in the Islamic Republic of Iran are taking off their hijabs as a sign of resistance to the oppressive Sharia regime under which they live, and at least 29 women have been arrested for doing so. Who is standing in solidarity with them? Not the participants in World Hijab Day. “More than 70 global ambassadors from over 45 countries have been involved, and women from around 190 countries participate in the annual event,” Al Jazeera notedlast year. The rule is always and everywhere the same: in Muslim countries, one must conform one’s behavior to Islamic sensibilities. And in non-Muslim countries, one must conform one’s behavior to Islamic sensibilities. 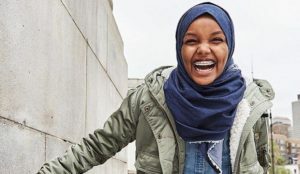 Allasheed Allah from Manhattan’s East Harlem neighbourhood was arrested on Thursday and charged with assault as a hate crime and aggravated harassment against 20-year-old Avneet Kaur during the November 30 attack in New York City’s Queens borough, the police said. 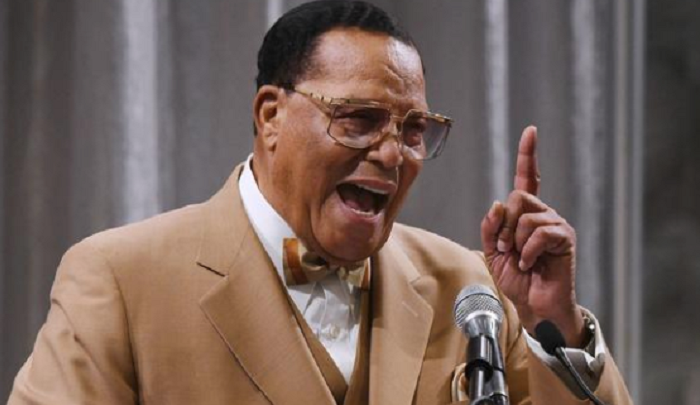 Allah is also accused of hurling homophobic slurs at the woman before physically attacking her and leaving her with a fractured spine, NBC News reported on Friday. 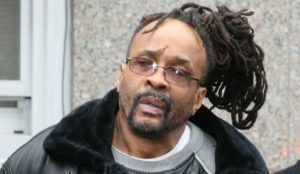 He faces up to 15 years in prison for the attack and will return to court on December 27. During the incident, Allah allegedly approached the victim, who was standing with another woman, while they were riding a Manhattan-bound E train through Queens during evening rush hour. Kaur said her friend gave her a kiss on the cheek while she was making a Snapchat. This, according to the police, made Allah angry and he flew into a rage at the sight. The victim was rushed to a hospital with a fractured spine. The police, who had publicised a photo and video of the suspect earlier this week, said a tip from the public helped them apprehend Allah, who allegedly fled the scene of the crime…. EDITORS NOTE: This column with images originally appeared on Jihad Watch. It is republished with permission. The featured photo is by Valou _c on Unsplash.